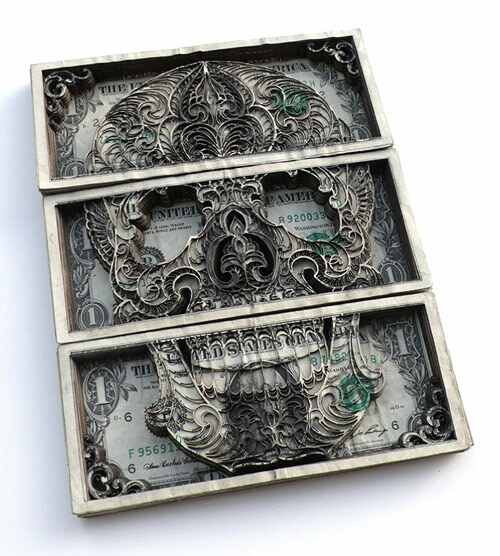 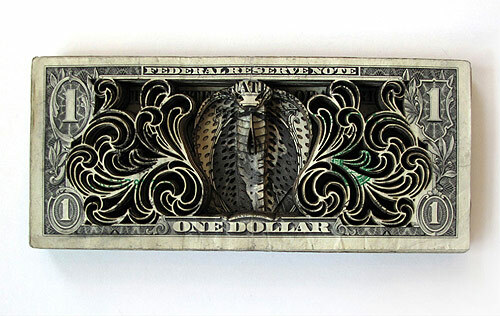 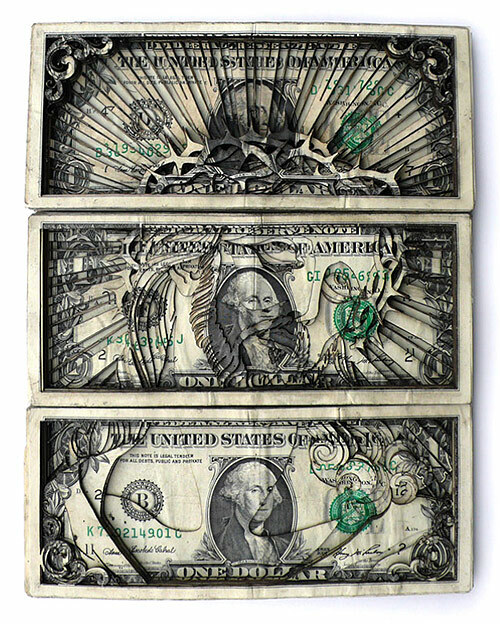 Laser-cut dollar bills by Scott Campbell | Shelby White - The blog of artist, visual designer and entrepreneur Shelby White. 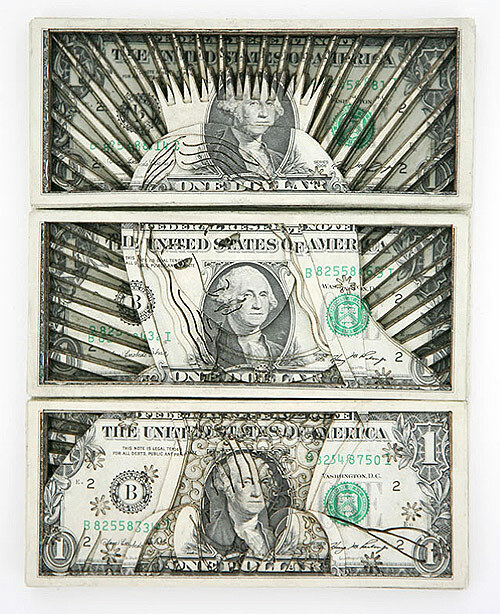 Is he allowed to shows these in a gallery? 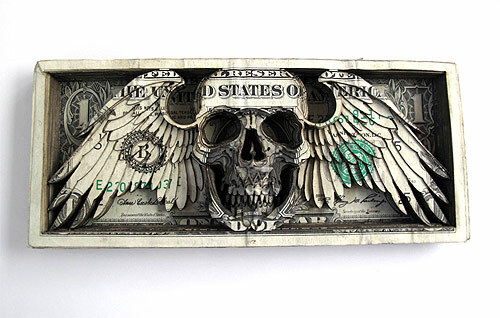 I know it’s against the law to destroy tender.